Formerly a scientist at the internationally-renowned Silsoe Research Institute, Dr John Stafford is well known as a leader in precision agriculture technologies. He is a Fellow of the Institution of Agricultural Engineers, Co-Editor of the journal Precision Agriculture and past President of the International Society of Precision Agriculture (ISPA). This volume reviews key advances in precision agriculture technology and applications. 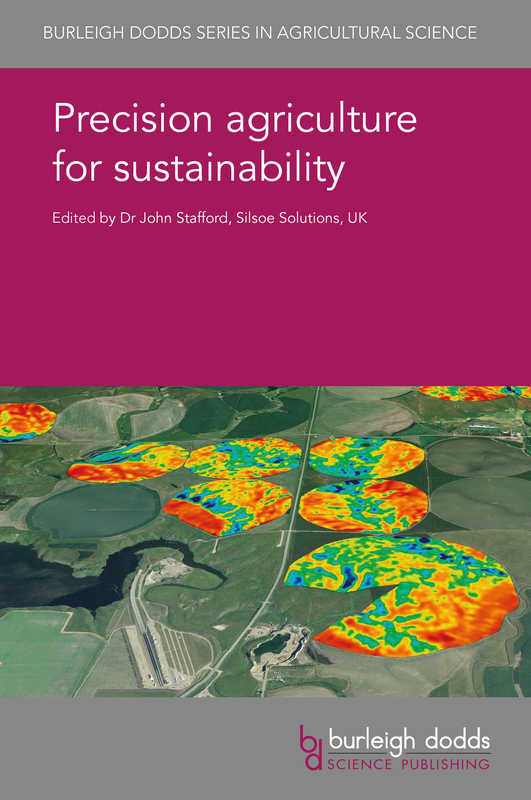 Chapters summarise developments in monitoring techniques, including proximal crop and soil sensors and remote sensing technologies. The book then goes on to discuss how this information is processed to identify management zones and input targets. Chapters also assesses advances in delivery mechanisms such as variable rate application and targeted spray technologies. The final part of the book surveys the wide range of applications of precision agriculture, from controlled traffic farming to site-specific nutrient and water management. With its distinguished editor and international team of subject experts, this will be a standard reference for crop scientists and agronomists as well as all those concerned with improving the efficiency and sustainability of agriculture. "Congratulations to the authors for putting together a comprehensive collection of key themes in precision agriculture. When appropriately augmented with local material, specific to the country/production system of relevance, this text is a very valuable, foundational learning tool. First principles can only go so far. In a rapidly evolving sector, a survey of the latest developments in these key areas is a must for students, teachers and researchers alike."